The Boston Red Sox take on the Tampa Bay Rays at 7:10pm. The Boston Bruins take on the Toronto Maple Leafs live from TD Garden for the Eastern Conference quarterfinals. 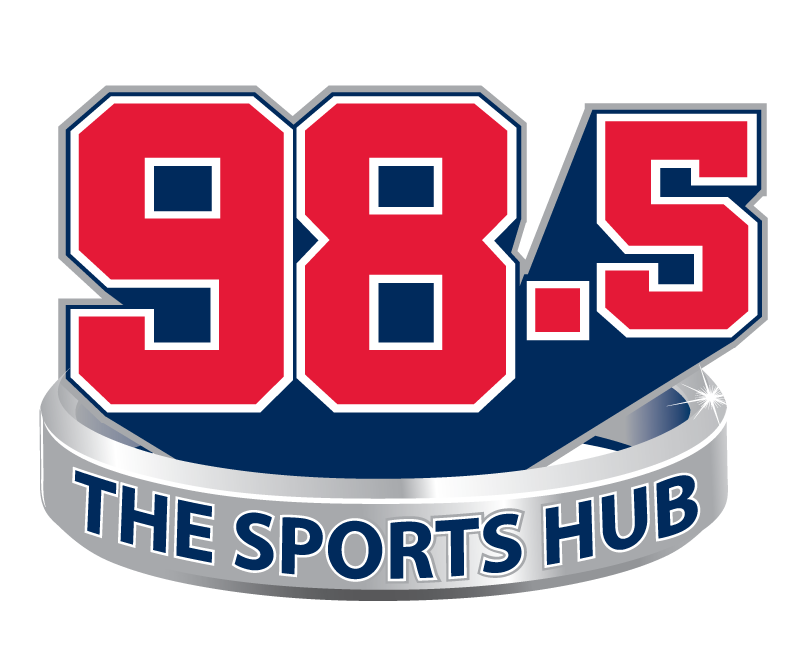 Judd Sirott and Bob Beers have the pre-game at 6:30pm, followed by face-off at 7:00pm on 98.5 The Sports Hub. The Boston Celtics take on the Indiana Pacers for the first round of the NBA Playoffs live from Bankers Life Fieldhouse. Grande & Max have the pre-game at 8pm, followed by tipoff at 8:30pm on 105.7 WROR. The Boston Red Sox take on the Tampa Bay Rays at 6:10pm. The Boston Red Sox take on the Tampa Bay Rays at 2:10pm. The Boston Bruins take on the Toronto Maple Leafs live from Scotiabank Arena for the Eastern Conference quarterfinals. Judd Sirott and Bob Beers have the pre-game at TBD, followed by face-off at TBD on 98.5 The Sports Hub. The Boston Celtics take on the Indiana Pacers for the first round of the NBA Playoffs live from Bankers Life Fieldhouse. Grande & Max have the pre-game at 12:30pm, followed by tipoff at 1pm on 98.5 The Sports Hub. The Boston Red Sox take on the Detroit Tigers at 7:10pm. The Boston Bruins take on the Toronto Maple Leafs live from TD Garden for the Eastern Conference quarterfinals. Judd Sirott and Bob Beers have the pre-game at TBD, followed by face-off at TBD on 98.5 The Sports Hub.